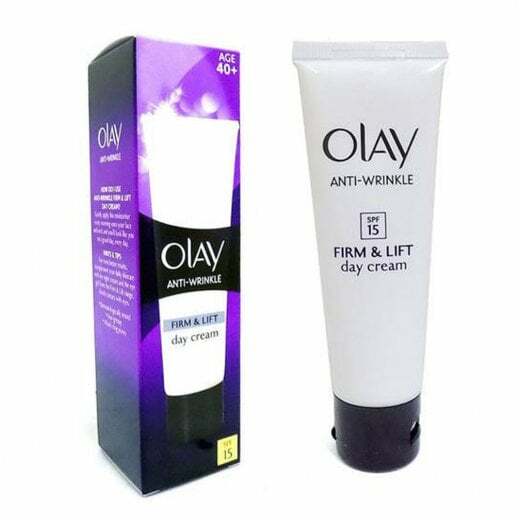 This is the infamous Olay Anti-Wrinkle Firm & Lift Day Cream. It contains vitamins B3, E and pro vitamin B5, ceramides and green tea extract. 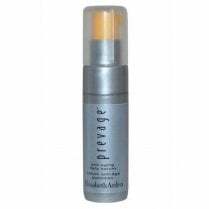 As a result it visibly reduces the appearance of fine lines and wrinkles, firming your skin in just 4 weeks! 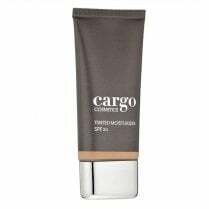 This cream is recommended for age 40+ and contains SPF 15 for protection from harmful rays. 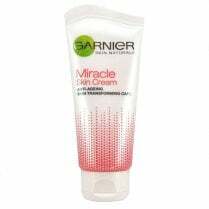 Gently apply every morning to your face and neck before make up.